We have a done some extensive research and recommend the Currencies Direct for their rates and particulalry for their customer care. 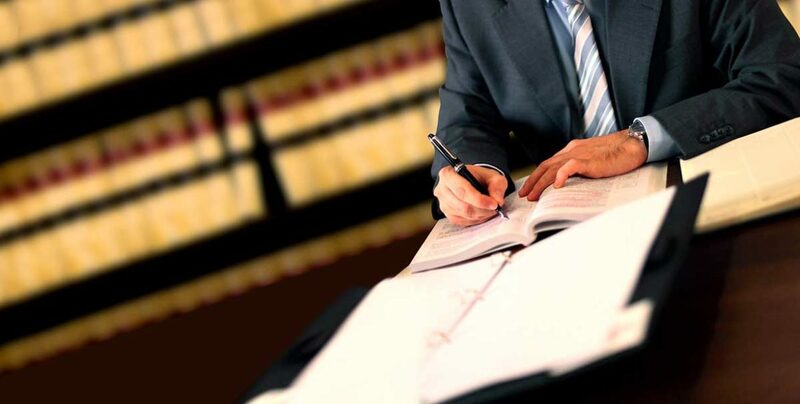 Although buying a house in Italy is relatively straight forward the complexity of the legal system means that it is adviseable to employ a lawyer to advise you during the purchase process. Furthermore, a correct approach may result in considerable fiscal benefits. Like the preeceding page, “Useful information”, the following short articles have been written by some of the professionals who have successfully assisted Vinci Properties clients before. Italian law facilitates and encourages the acquisition of houses as “place of residence” (prima casa) by reducing the tax burden for those who buy. In particular, the buyer pays 3% purchase tax, when buying from a private vendor, or 4% (value added tax) when buying from a developer or a company (apart from a few specific cases). In addition the buyer also pays legal tax currently of €360. foreigners, that live in Italy and that are registered in the unemployment lists or conduct subordinate/independent work, have the right, like Italian citizens, to public housing and to concessional credit in of housing, refurbishment, purchase and occupancy of the first house of habitation. another tax break, linked to the purchase of “place of residence”, is the deductibility (in a certain measure) from the tax income of the interests paid on the loans used for the purchase of the “place of residence”. Finally, income produced by the “first house” is not subject to tax income. Usually loans finance 70-80 % of the value of the property for buying purposes – the value is estimated by a chartered surveyor appointed by the bank. Likewise when buying and restoring (or building) a property, but in this case the money is released at different stages: some at completion and the rest in three o four instalments according to the schedule of works. Both fixed or (ARM)Adjustable rates mortgages are offered with different lengths: from 10 up to 40 years. only first-home mortgages benefit from another tax relief: deductibility of 19% of yearly interests from the income tax statement. presently, penalties for partial or total (foreclosures) extinctions are not permitted by law but only for first-homes mortgages (Decreto Legge Bersani 03-April 2007), so people can make early repayments, or even change mortgages without this fee. Bank accounts in Italy differ in several ways from accounts in the UK or US, principally because there is a monthly charge and a state tax in Italy. In addition to interest due there is often a standing charge (€25-50) for being overdrawn, for example when an account is overdrawn for more than 5 days in a 3 month period. Charges for crediting the account can often be 0.10%, so crediting €50,000 to your account can cost you €50 ! Account holders are often given preferential rates when they open the account and are not always clearly informed when the conditions change. So a monthly charge of €5 can rapidly become €9 per month, plus €1 per month for internet access and charges for individual transactions. Interest is normally non existent or nominal, rates of 1% on balances of €100,000 are common. There is a withholding tax of 27% on bank interest, so only 0.73% would be credited to the account. The state charges €34.20 p.a. in tax for having a bank account. It is very difficult to get details of the bank charges applied to the account though a typical account can cost €120-200 p.a. depending on the volume of transactions. Bank hours are normally 9:30 – 12:30 and an hour in the afternoon. Some open on Saturdays for a couple of hours in the morning. Tim Wills, who collaborates with Vinci Propreties, can explain the details. He has 23 years experience in international banking in the City, Frankfurt and Paris. He has lived in Le Marche with his wife, who is a lawyer and their triplets since 2003. He speaks English, Francais, Deutsch e Italiano.